Xtool x100 pad2 full and Obdstar x300 DP (key master dp) full mainly differs in functions and hardware specification. You can refer to charts below. Hope it helps you out. 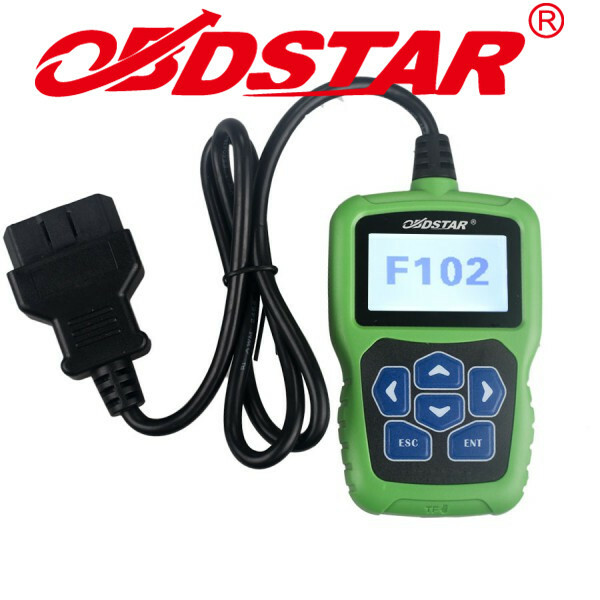 OBDSTAR X300 DP is superior to XTOOL X100 PAD 2 in many aspects, such as functions and hardware, but X300 DP supports Chinese and English only. 1). X300 DP supports more functions, full-system diagnosis and no need to inquiry pin code. X100 PAD 2 supports four-system diagnosis only and does not support Bluetooth & One Key Enter functions and need inquiry manually. 2). Both support VAG 4th and 5th generation immo key programming function. X300 DP full requires to purchase an extra RFID adapter. Xtool X100 Pad 2 requires a KC100 adapter as well, but it is already included in the package. X300 DP obdstar has faster CPU, bigger RAM, long lasting battery and higher resolution. 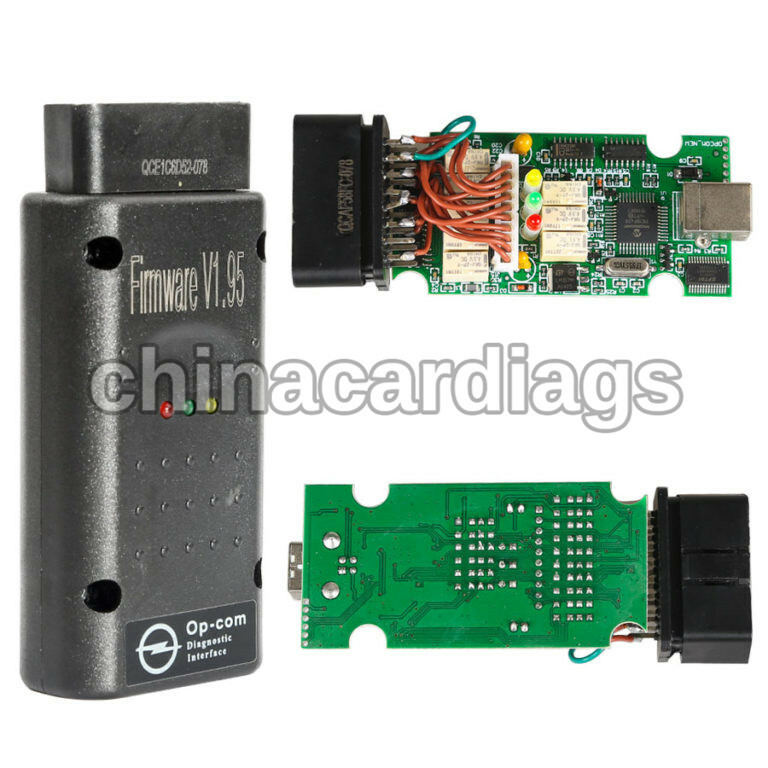 Note: Newly added Chrysler diagnostic function, you can visit official website for update!